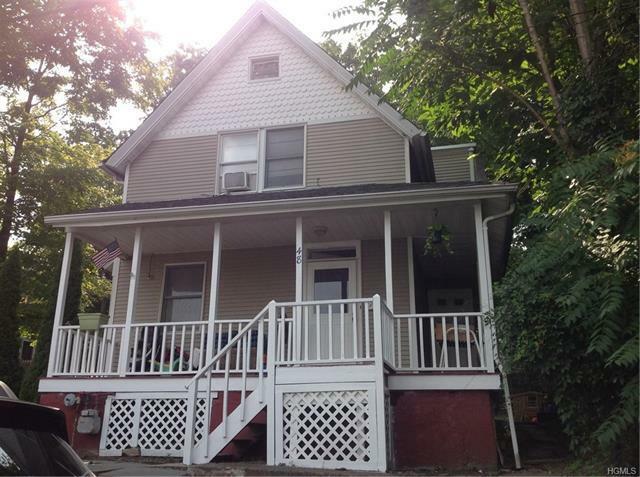 Perfect opportunity to own an income property or an owner occupied 3 unit home. Home offers 3 different living situations, depending on your needs. Live in any of the units, and rent out the other 2. Unit 1 is the largest with seasonal river views, 1 bedroom and has additional den that is currently being used as a bedroom. Unit 2 has updated kitchen, large living room, bedroom and covered deck. Unit 3 is a large studio with lots of closet space. Parking for 3 cars on premises. Located in the charming Village of Nyack, where you can enjoy the Hudson River, dining and shopping year round!